For those who want a true hand quilted patchwork design. The Damalis set is a perfect match. 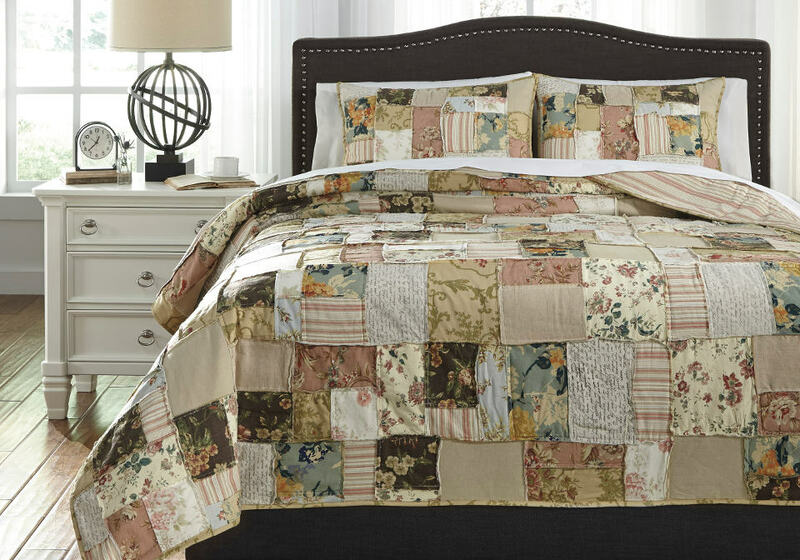 3-Piece Quilt Set – Includes Quilt and 2 Shams. 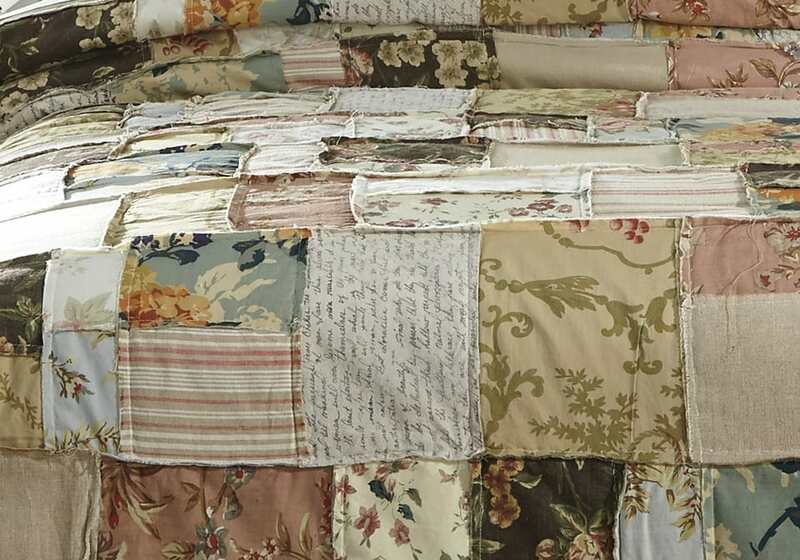 Hand Quilted Patchwork Design in Multiple Colors with Reverse Seam. Cotton Cover with Polyester Filling. Machine Washable.